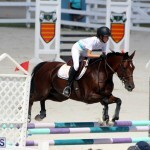 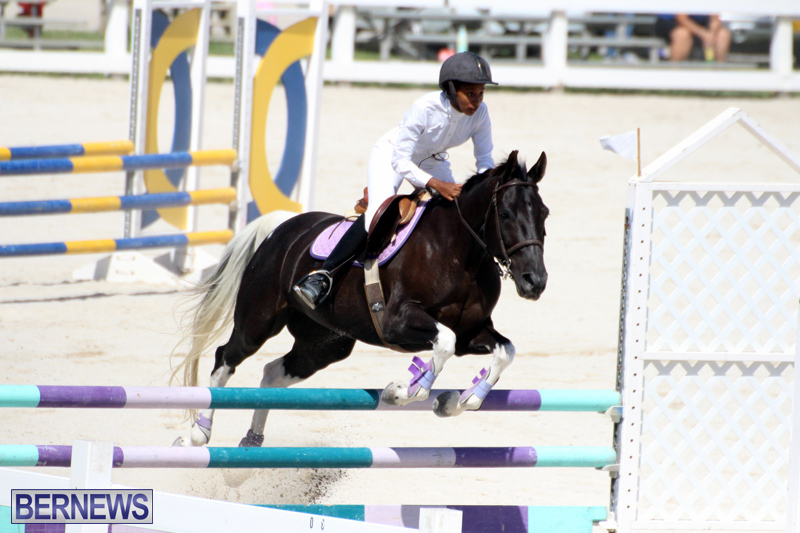 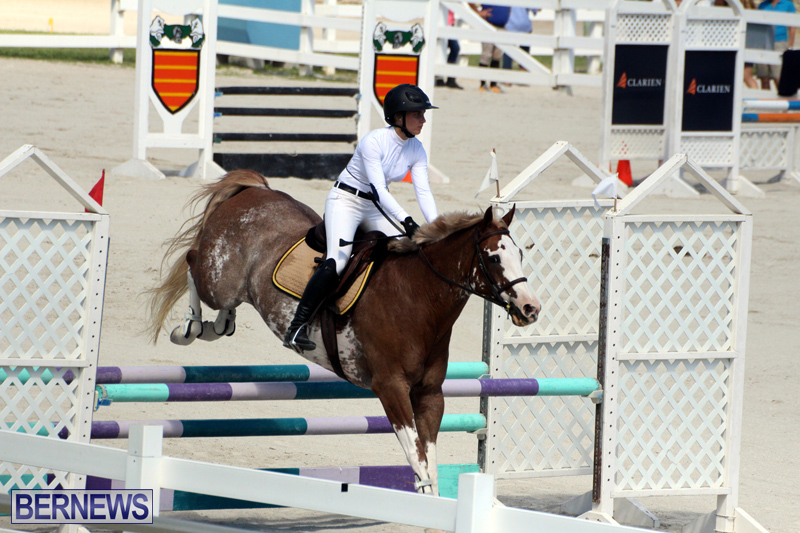 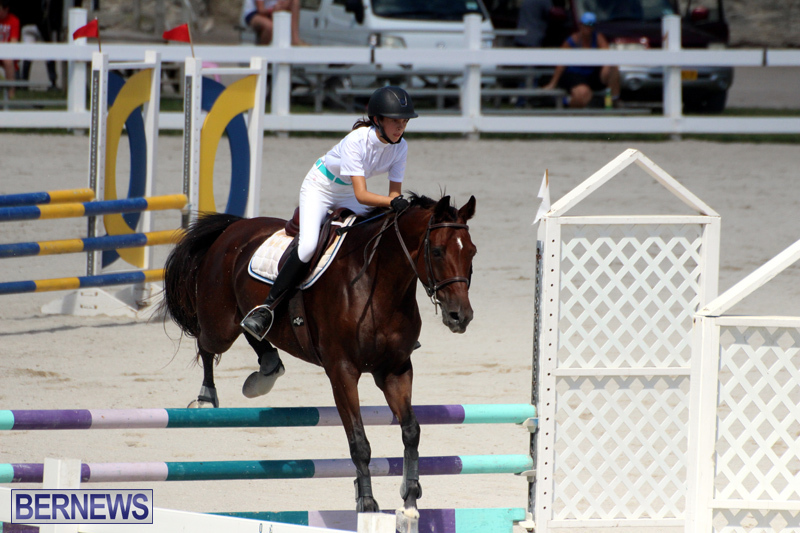 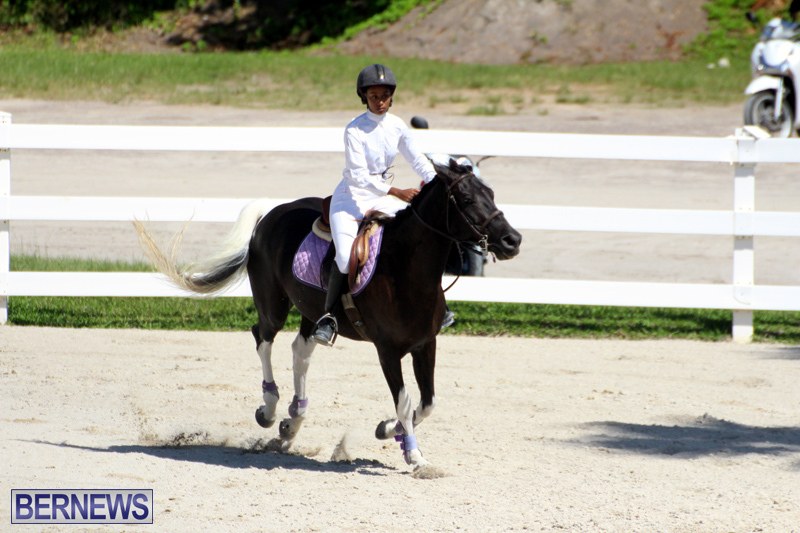 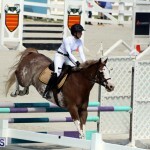 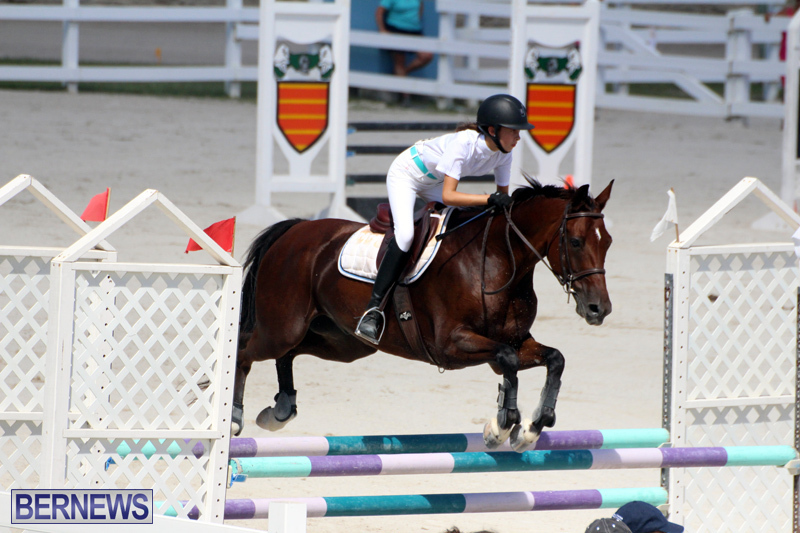 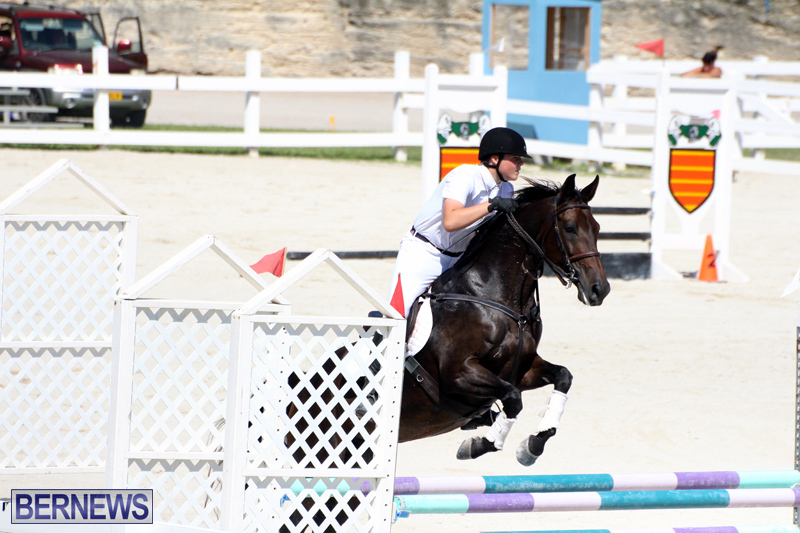 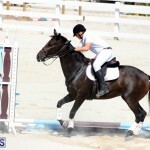 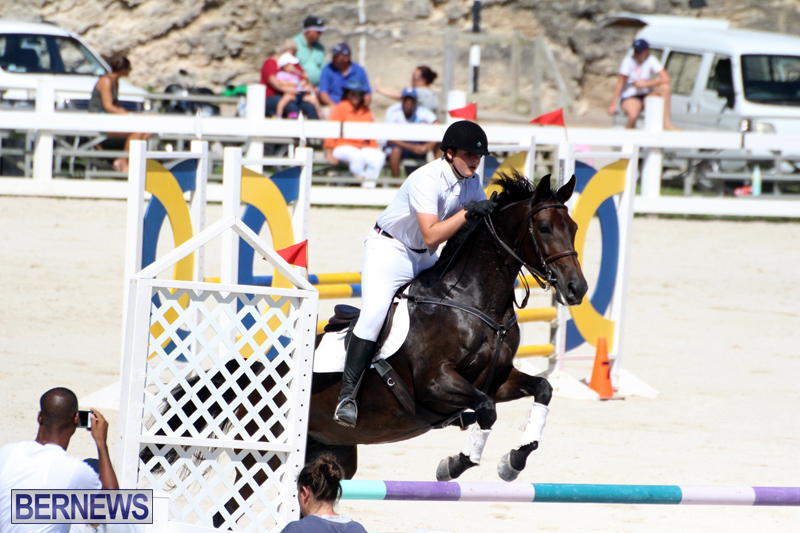 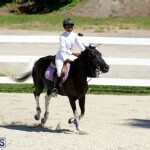 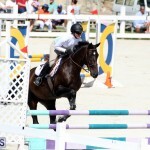 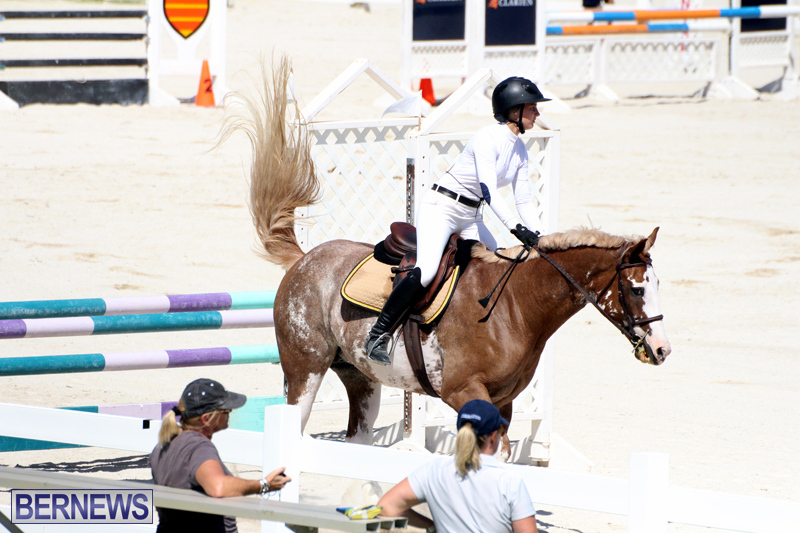 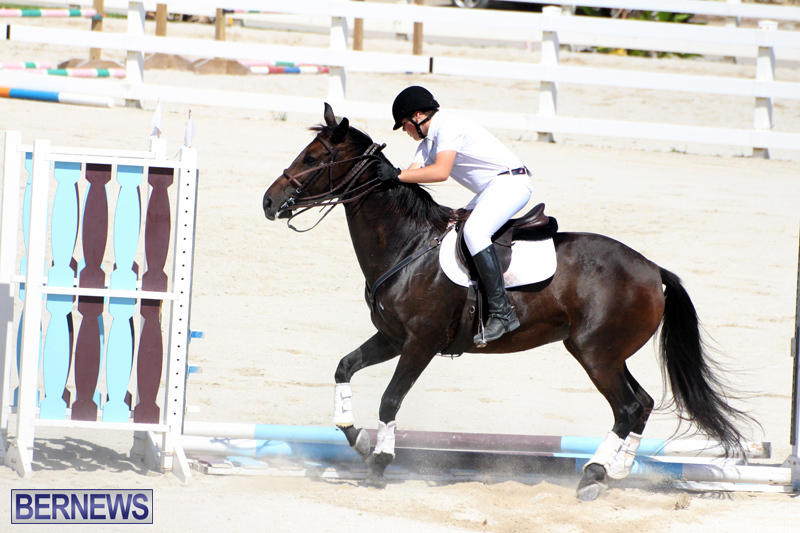 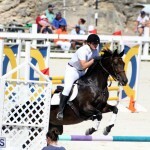 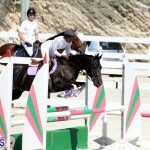 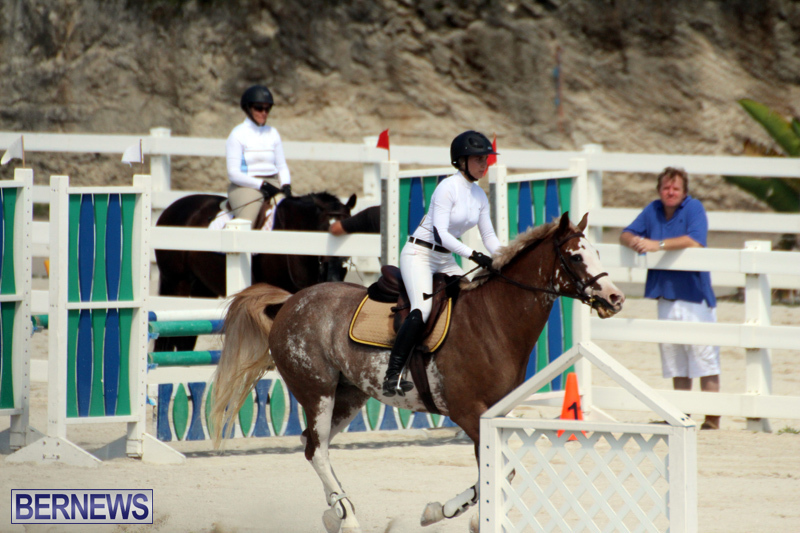 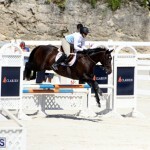 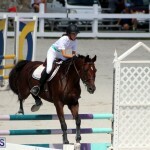 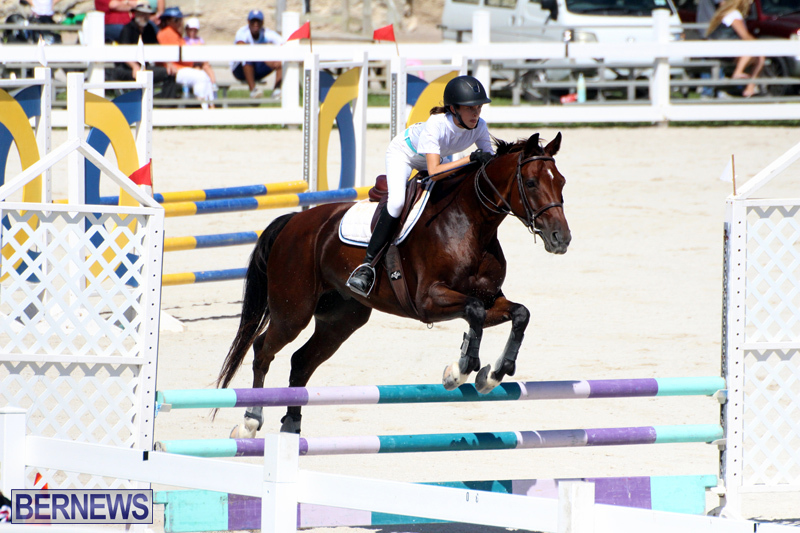 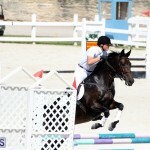 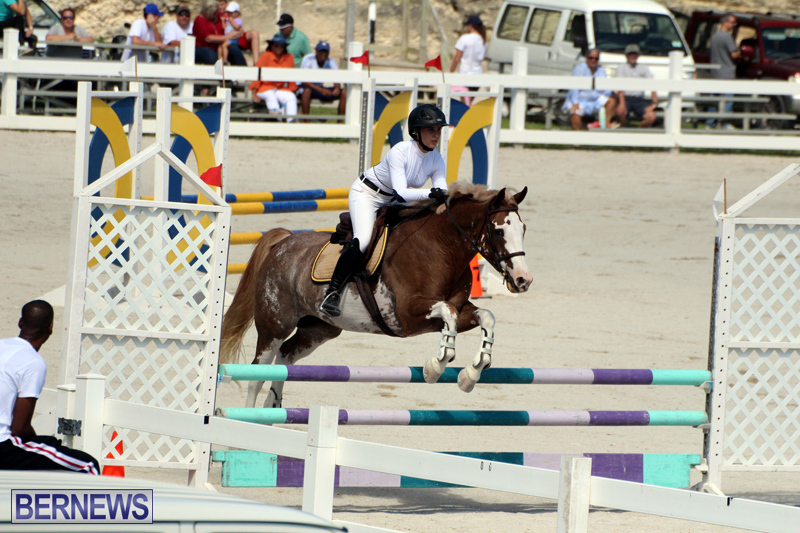 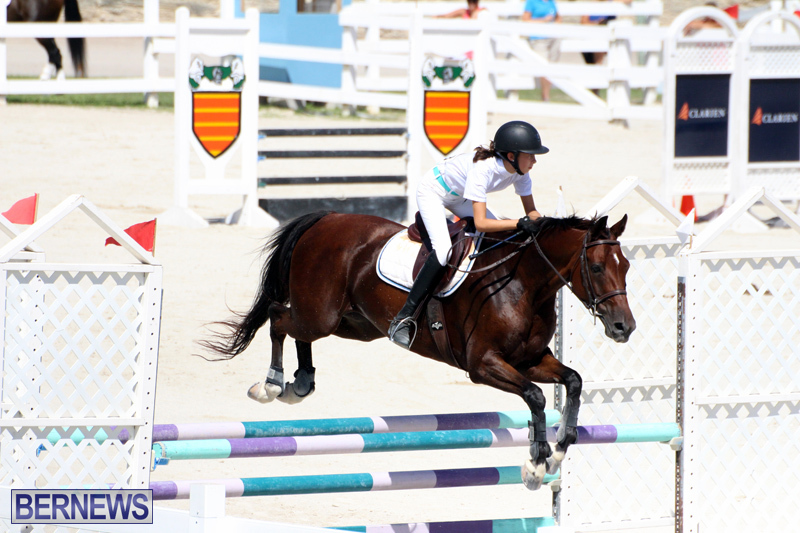 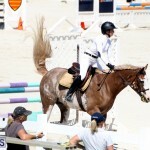 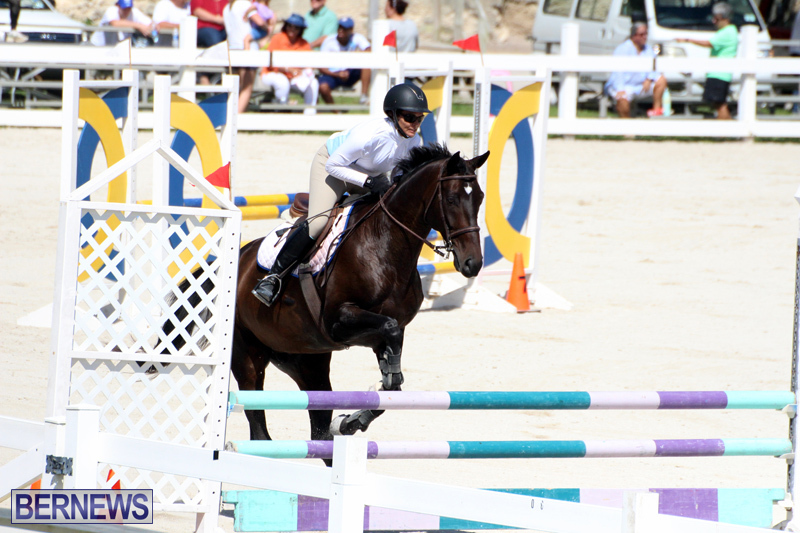 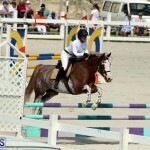 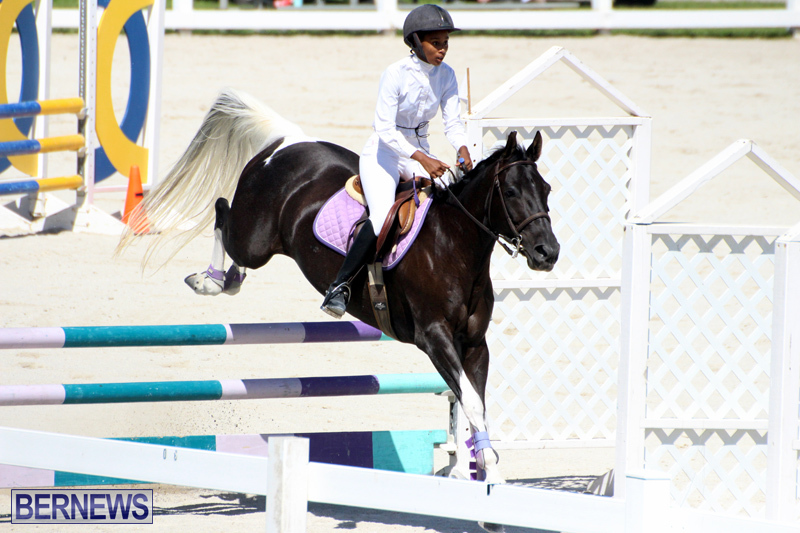 The 2016 The Bermuda Horse & Pony Association [BHPA] Season got underway at the National Equestrian Center on Vesey Street with the BHPA Fall Jumper Show. 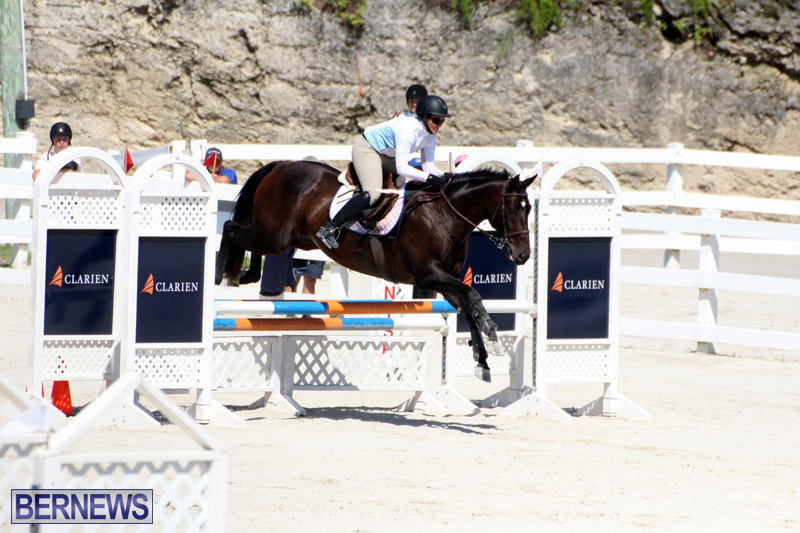 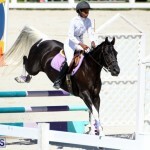 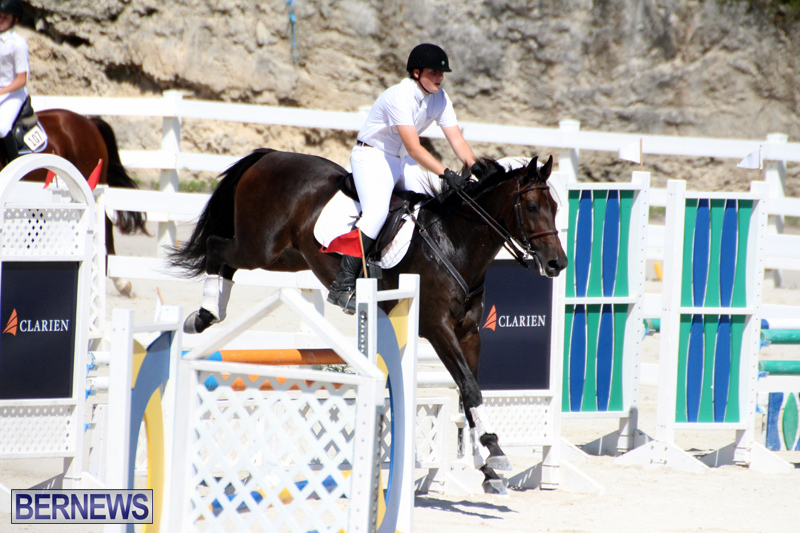 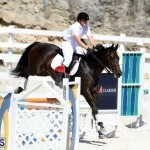 In the Horse Jumper 1.00m with a Jump Off Class, Jahdayna Samuels riding Dream Catcher finished first, with Dale Rochester and Carolina Gold finishing second, Casey Truran riding De Le Vega finished third. 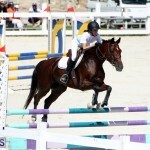 Kirista Rabain riding Helsinki Van De Heffinck won the 1.05m with a Jump Off Class, Philip Correia and Emerson finished second and Vicky Steele riding All In One was third. 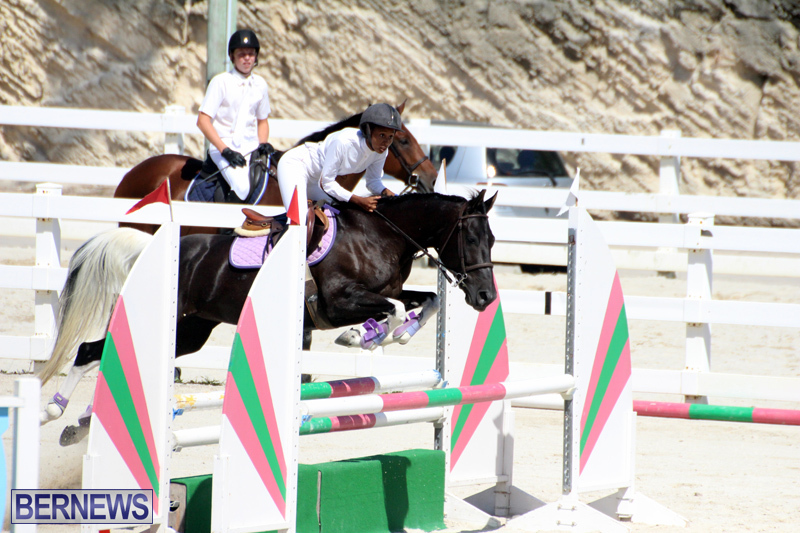 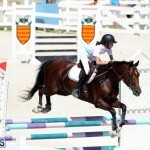 Correia and Emerson won the 1.10m with a Jump Off Class, with Rabain and Helsinki Van De Heffinck finishing second, teele riding All In One was third. 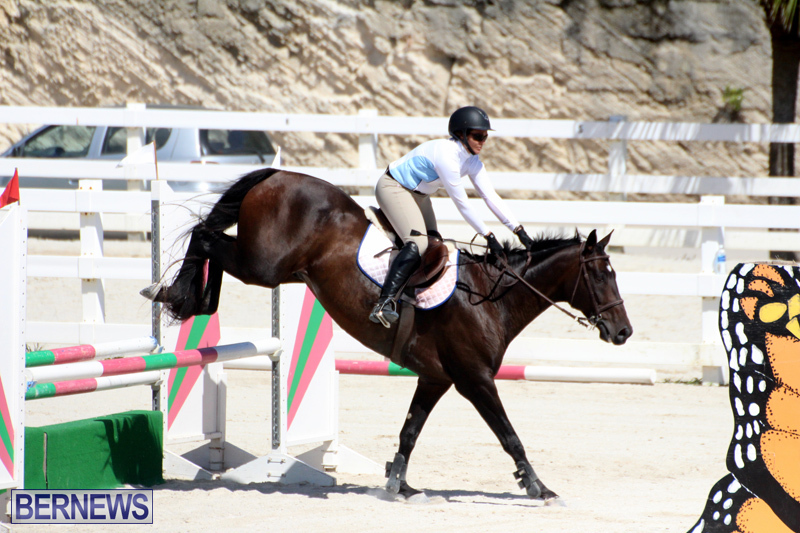 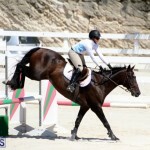 The full 2016 BHPA Fall Jumper Show results are here [PDF].